When you have chosen to use Open-Realty UK for your real estate website hosting, we will make sure that Open-Realty runs smoothly on our servers and that your website is safer, faster and better supported than anywhere else! 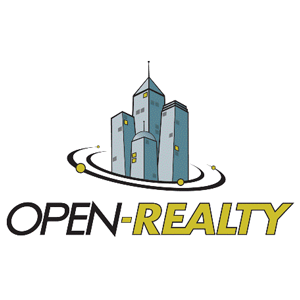 Check out our great Open Realty UK Hosting plans bellow. Here are some reasons why Open Realty Web Hosting is for you. * As the installation for this software will be done manually by our software installation team for free, there may be a delay of up to 24-48 hours depending on the amount of software installation requests in the queue. Please e-mail all installation requests to scripts to Open Realty UK.